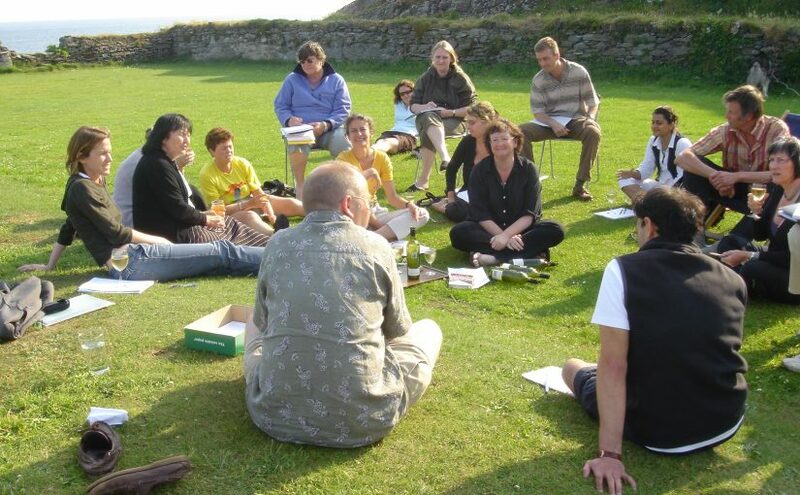 Travellers’ Tales has established itself as the leading training agency for travel writers at all levels, from beginners to professionals. 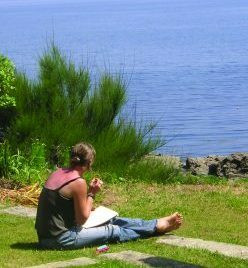 We specialise in practical short courses in small supportive groups, led by today’s top travel writers and editors. Learners are encouraged to advance their skills and understanding, whatever level they start from, through a mix of practice, theory and insider advice. We have been doing this since 2004, when the agency was set up by travel writer and editor Jonathan Lorie. Since then we have run courses in London, where we are based, and also in Paris, Seville, Istanbul, Marrakech and elsewhere. Currently we focus on weekend courses in London, and will shortly be adding online learning to our menu. We run a small number of courses each year, which are moderately priced but highly prized by clients, many of whom come back for more. For those who prefer to learn at home, our handbook The Travel Writer’s Way offers the ultimate guide to becoming a travel writer. It was published by Bradt Guides in 2019 and can be bought here. We also offer corporate services in the travel context: talks, prizes for competitions, staff training in copywriting and PR, customer and staff events, and editorial services. These can be tailored to suit the client. To hear about new courses and free stuff, please sign up to our email list.